As the Great Migration moves with the seasons, so Olakira follows to ensure guests always have a front row seat to nature’s greatest spectacle. 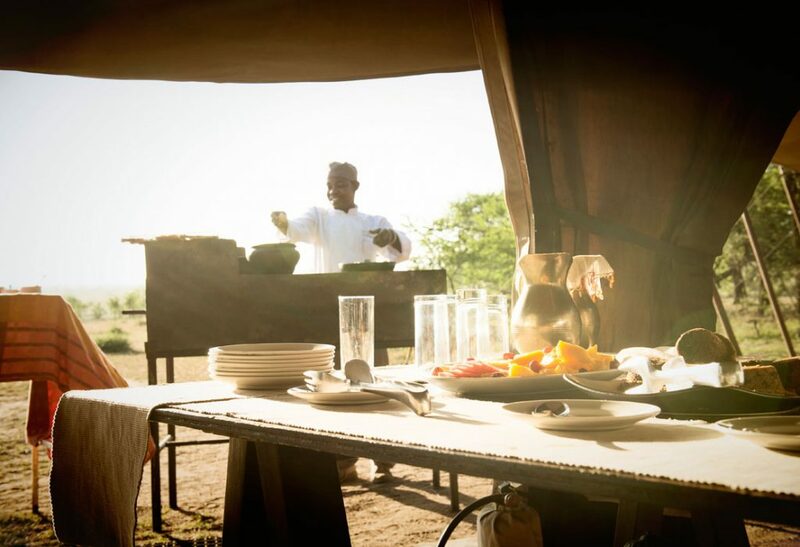 A traditional East African mobile migration camp with nine spacious tents, complete with full en-suite facilities, Olakira treats its guests to a uniquely personal and authentic East African experience in two fantastic locations in the Serengeti. 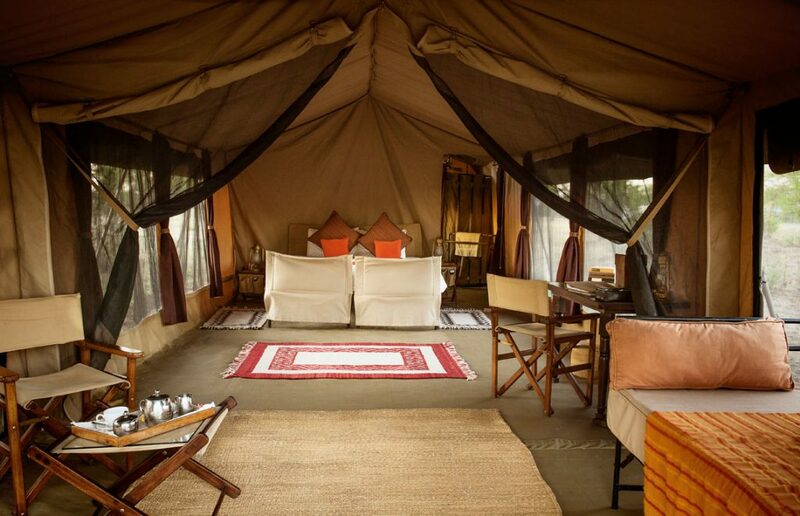 The rooms offer Twin & double beds available Mosquito net, Private veranda and a Safe . Ensuite bathroom Safari bucket shower . The rooms offer a twin and double bed with mosquito net and a Safe. Children 5years & above are welcome.